Four protrusions used to parry attacks. landing critical hits after parry is easier. This shield is specialized for parrying. 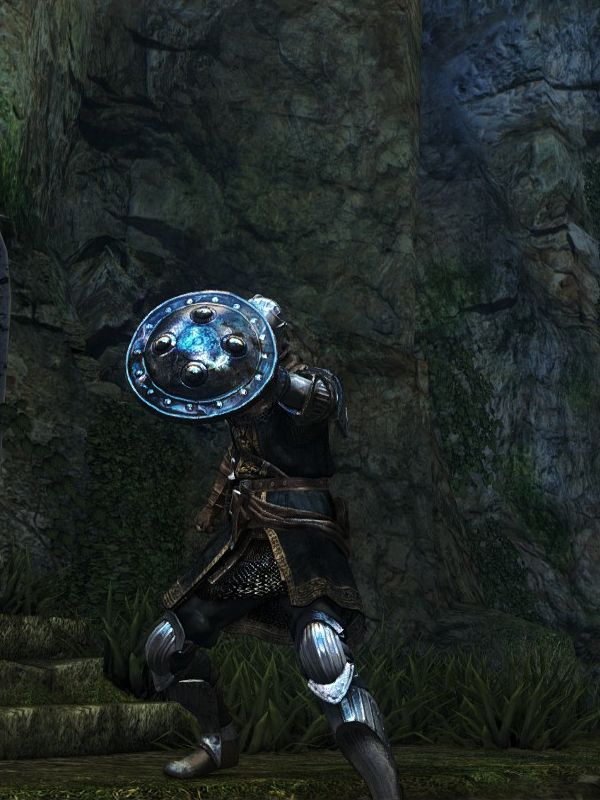 This shield has a special parrying animation with a longer parrying window, similar to the Buckler and Parrying Dagger.